To create a new icon and logo design for a specialized medical business. This single-physician OBGYN practice needed a professional brand to launch a new marketing campaign. 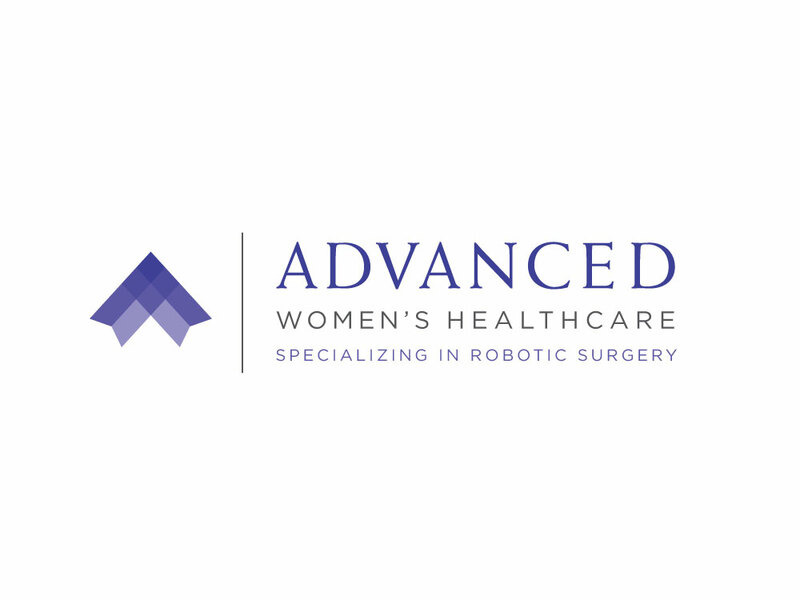 The firm specializes in robotic surgery but wanted to create an warm impression on its female audience. The abstract A in this logo design, built from overlapping transparent hues of purple, creates a peak that signifies the success and achievement of the firm. The combination of this icon with clean and professional typography make the logo a powerful, inviting mark for the doctor that we carried through his stationery design, website design and brochure design. This logo won a 2014 GDUSA award.